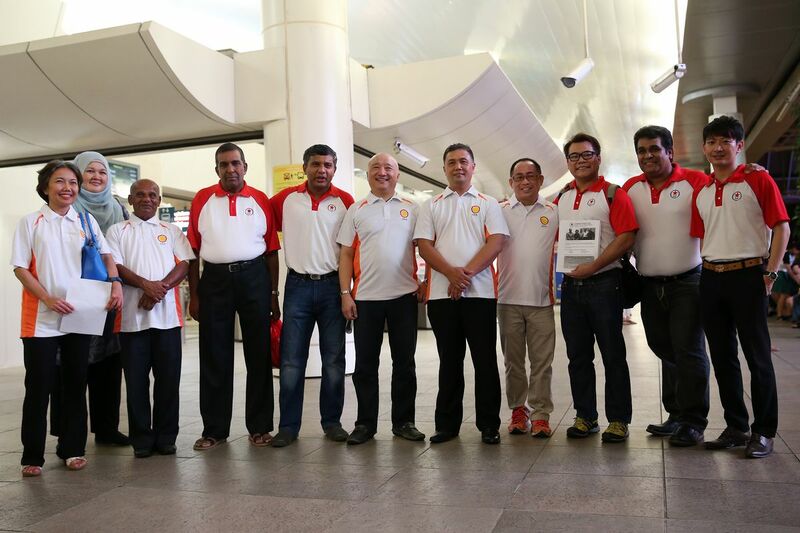 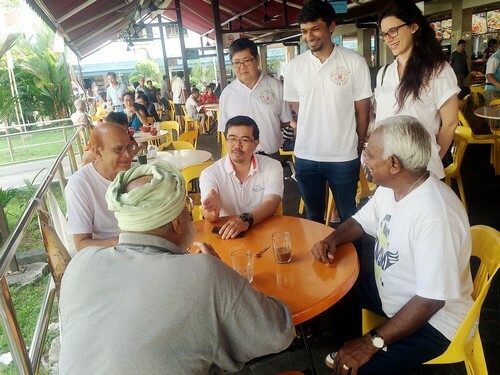 Mr Law Kim Hwee and Mr Abdillah Zamzuri are probable candidates for the joint team to contest under the SPP banner, together with (above photo, from left) Mr Robin Low, Mr Eman Lim (a volunteer), Mr Ravi Philemon, Mr Mohamad Hamim Aliyas and DPP chief Benjamin Pwee. 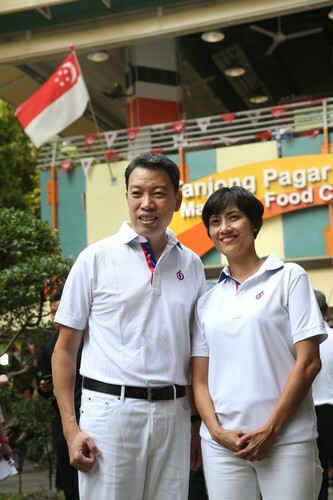 After a bitter split in 2012, opposition politicians Lina Chiam and Benjamin Pwee will get back together in the coming elections. 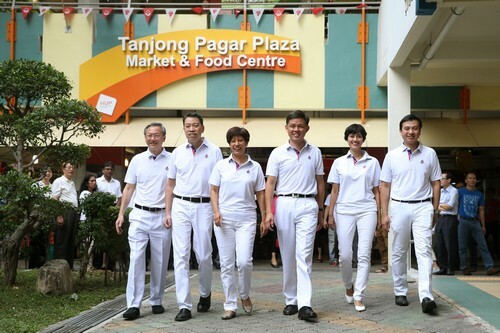 Mrs Chiam's Singapore People's Party (SPP) and the Democratic Progressive Party (DPP) led by Mr Pwee, after he left the SPP three years ago, will send a joint team to contest the Bishan-Toa Payoh GRC. 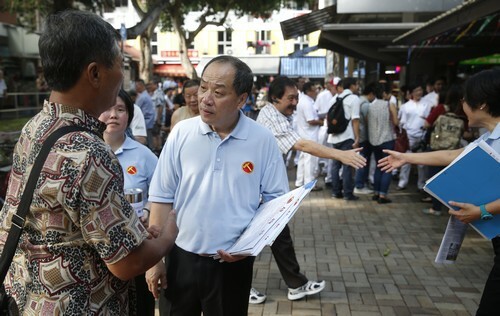 SPP's central executive committee member Williamson Lee announced the move after last night's meeting of opposition parties to reach a consensus on where each will stand to avoid three-cornered fights. 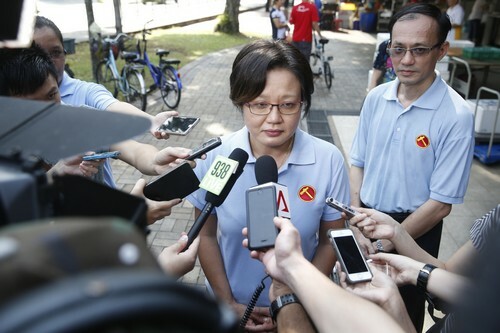 Mrs Chiam was absent from this final meeting, which continued the discussion started earlier this week. 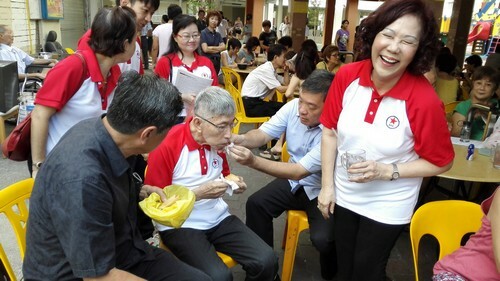 Mr Pwee's DPP also withdrew its interest in Potong Pasir, and he said it will now "actively support Mrs Chiam's bid" for the single-seat constituency, which her husband, Mr Chiam See Tong, had held for 27 years. 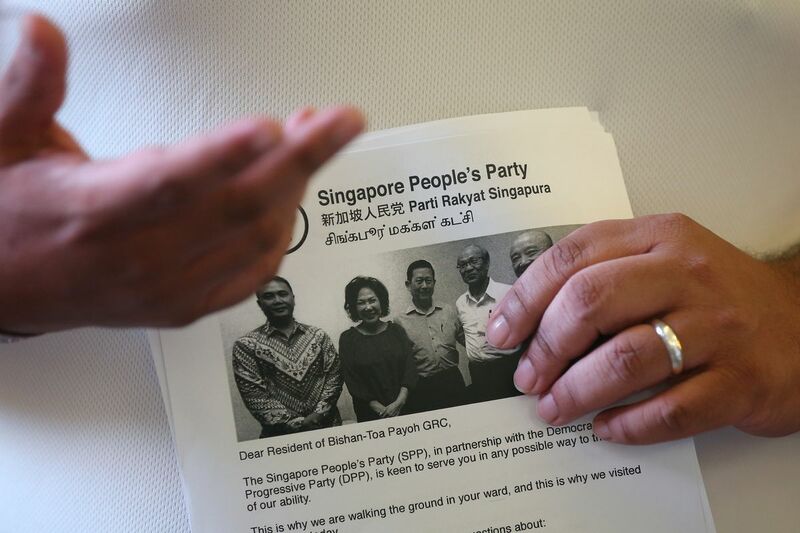 Sources that attended the first meeting on Monday said the deal between SPP and DPP was one of the first to be struck that night. 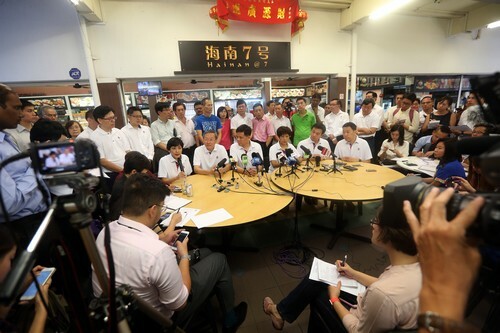 The agreement between Mrs Chiam and Mr Pwee was greeted with applause from the party members, they added. 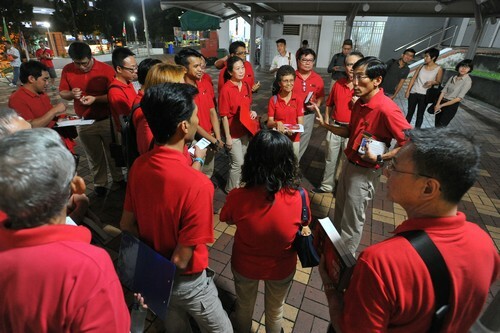 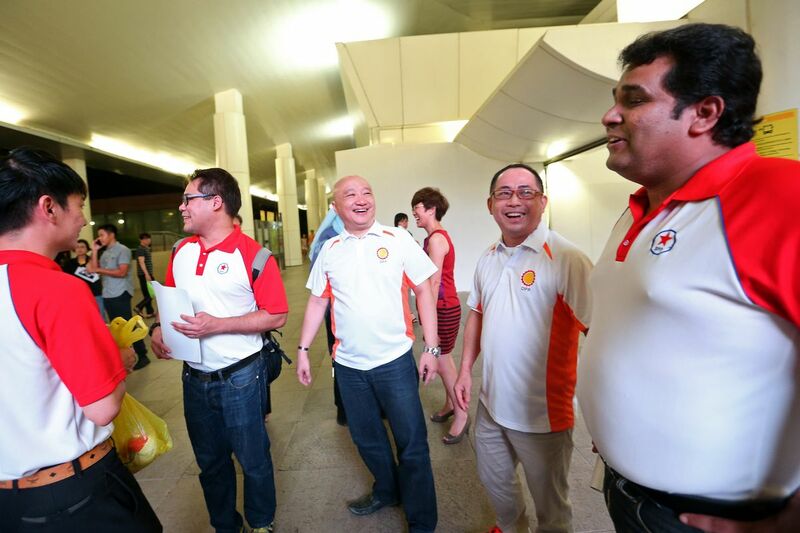 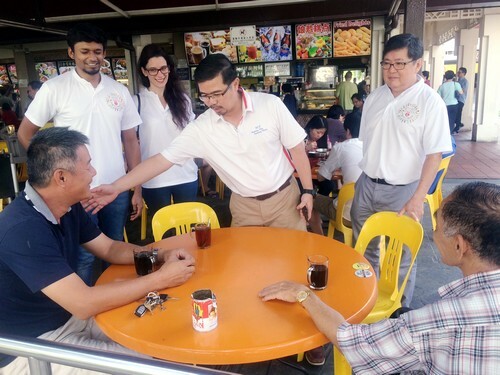 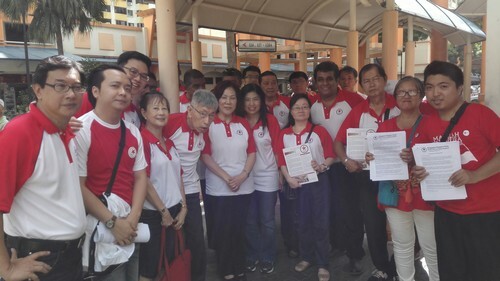 Before the meeting, each insisted on contesting Bishan-Toa Payoh GRC and Potong Pasir. 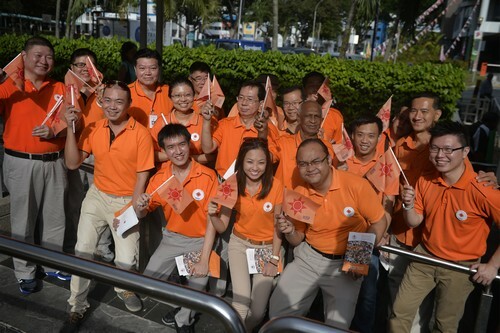 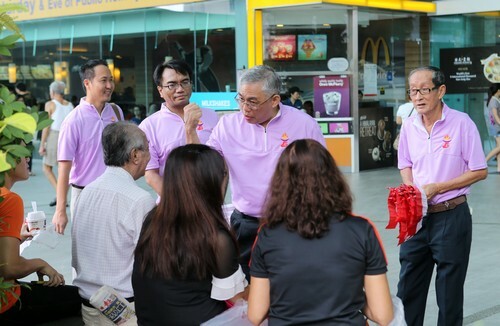 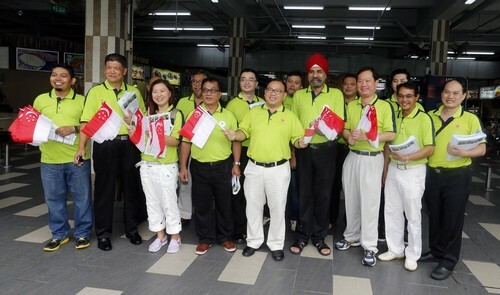 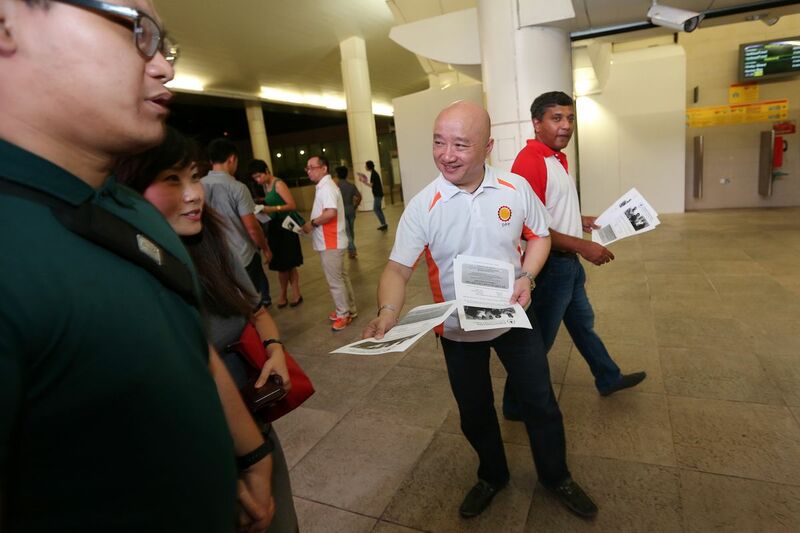 Mr Pwee had stood in Bishan-Toa Payoh GRC with Mr Chiam on the SPP ticket in the 2011 General Election. 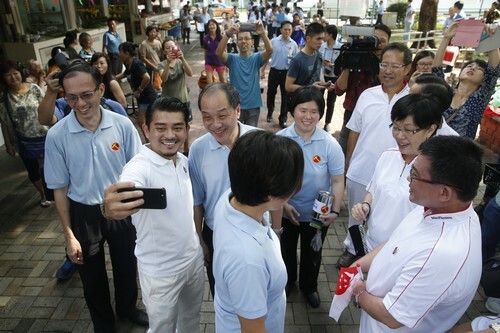 A year later, he quit the party, citing differences over the SPP's leadership style and direction. 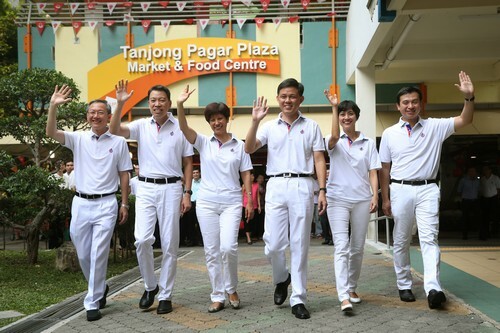 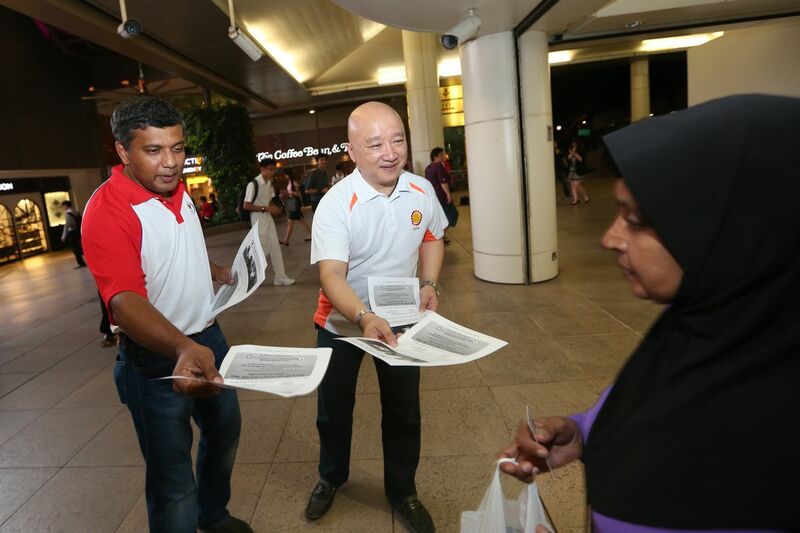 Two others who contested Bishan-Toa Payoh GRC with him also left. 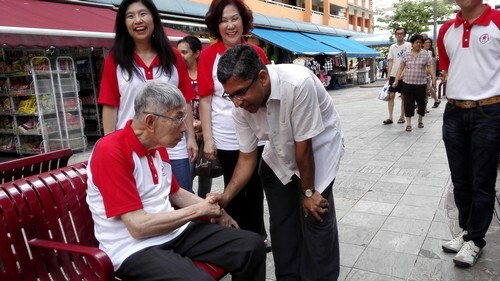 They were Mr Wilfred Leung and Mr Mohamad Hamim Aliyas. 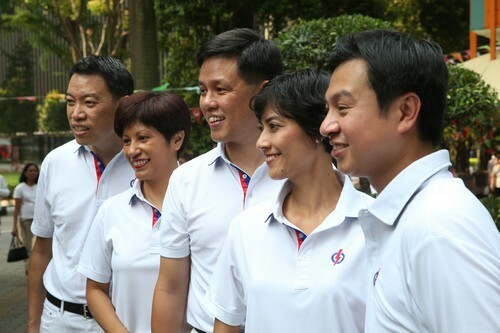 The trio joined the DPP in 2013. 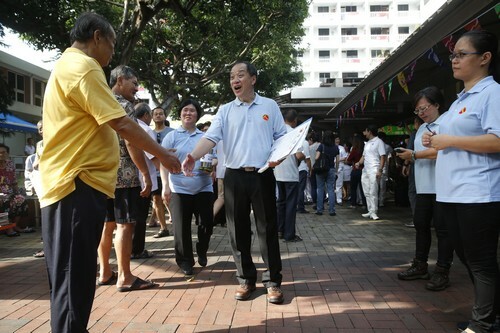 After last night's meeting, Mr Pwee told The Straits Times he was "very happy that we managed to reconcile our differences with SPP... and rebuild our friendship anew". 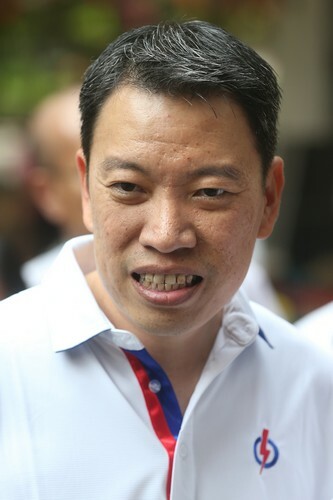 But he declined to elaborate on how he and Mrs Chiam ironed out the issues that had caused him to quit SPP. 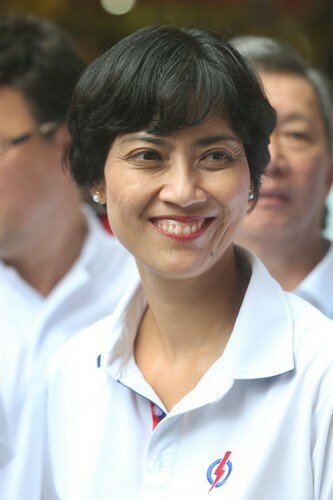 Instead, he thanked her for "being so welcoming of our proposal to partner with SPP". 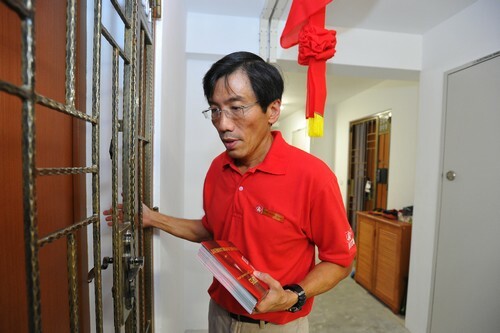 He also said details, such as which party will put up how many candidates and who will bear campaign finances, will be given next week. 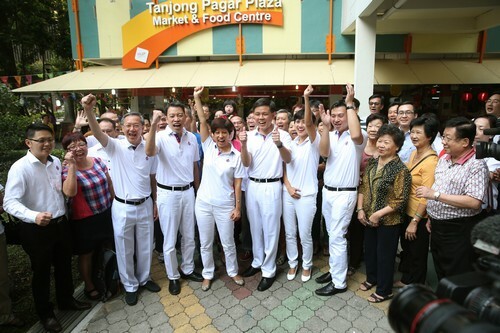 He would, however, like to see both sides field candidates who have "good ground touch, can perform in Parliament, and work as a team together", he said. 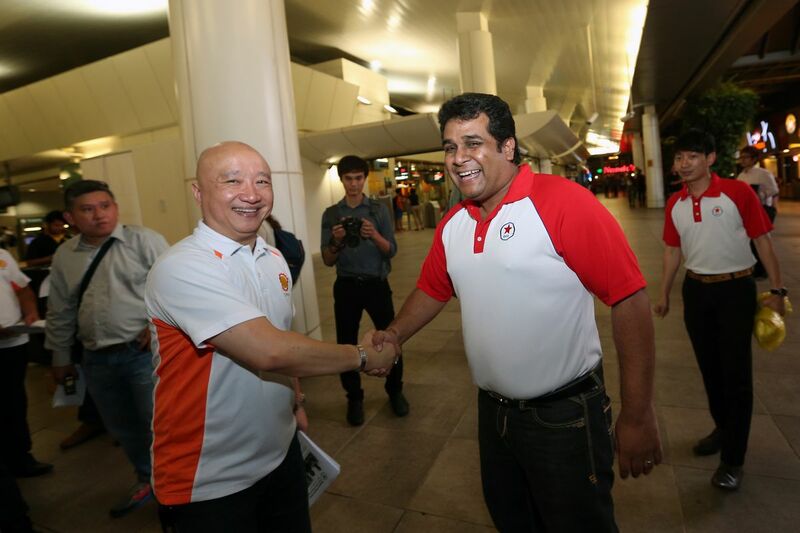 The joint team will contest under the SPP banner, Mr Hamim, who is the DPP's chairman, told The Straits Times. 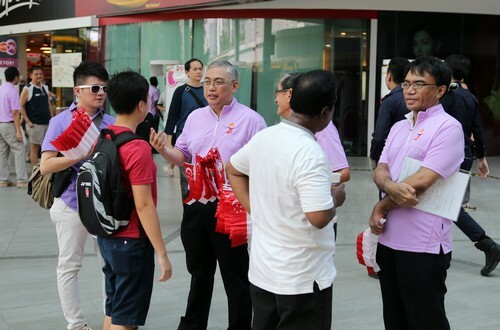 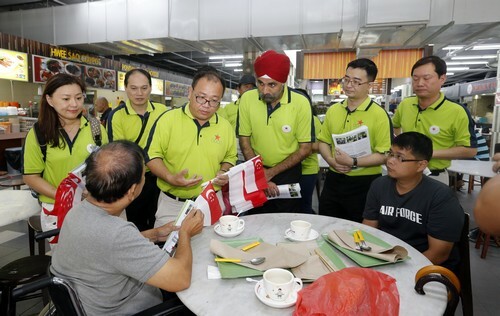 Observers expect Mr Pwee and Mr Hamim to return to contest Bishan-Toa Payoh GRC, while Mr Leung is unlikely to be a candidate as he is now based in Shanghai. 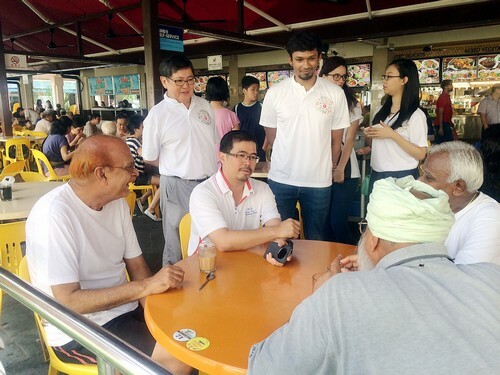 For the SPP, blogger Ravi Philemon may be on the slate as he is one of the party's better-known names. 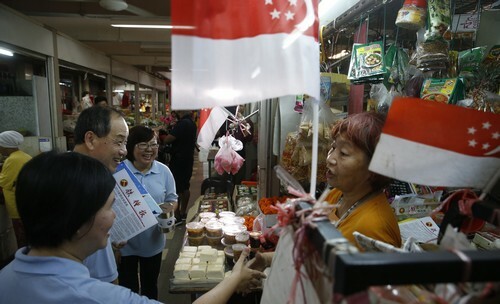 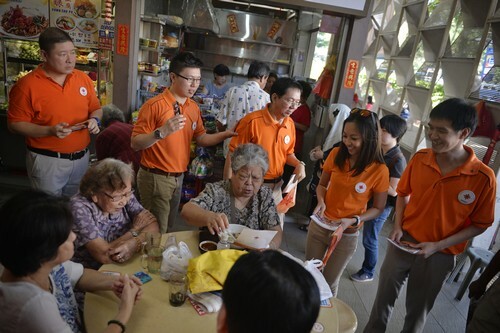 Mr Pwee said both parties will also discuss soon how they can "together send a strong candidate to Hong Kah North", a single-seat constituency each has been eyeing. 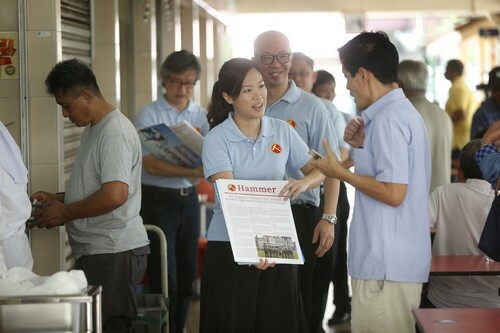 This article was first published on August 21, 2015.